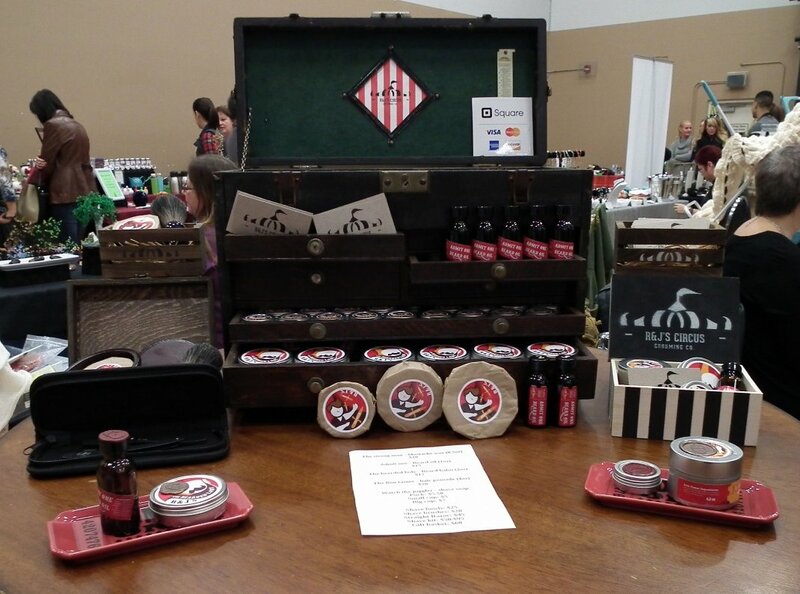 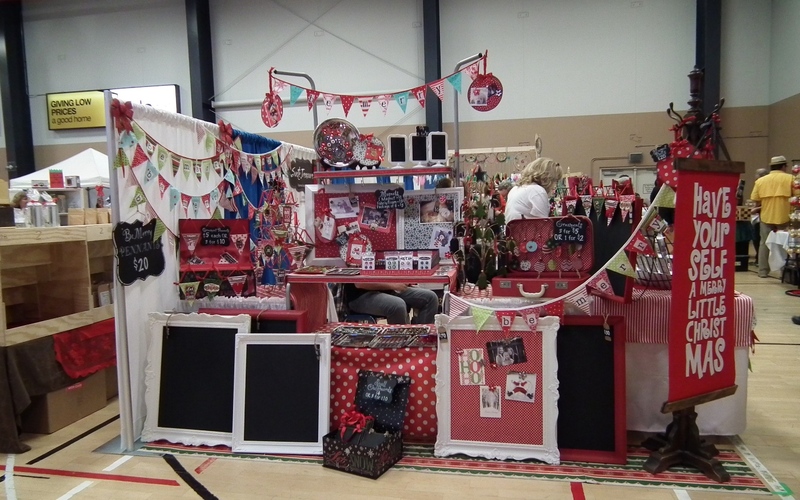 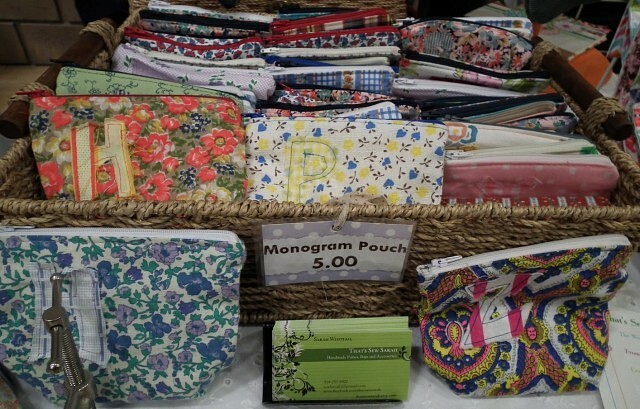 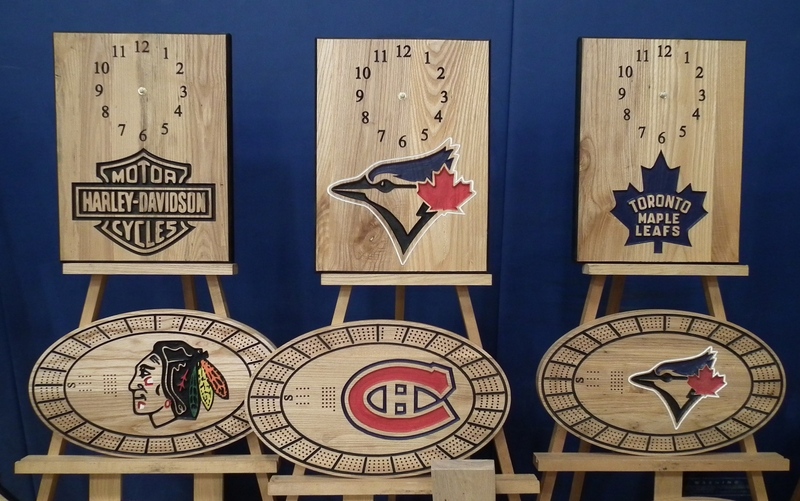 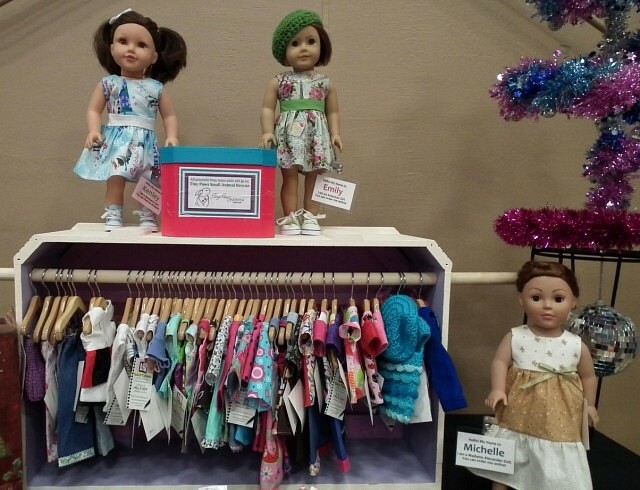 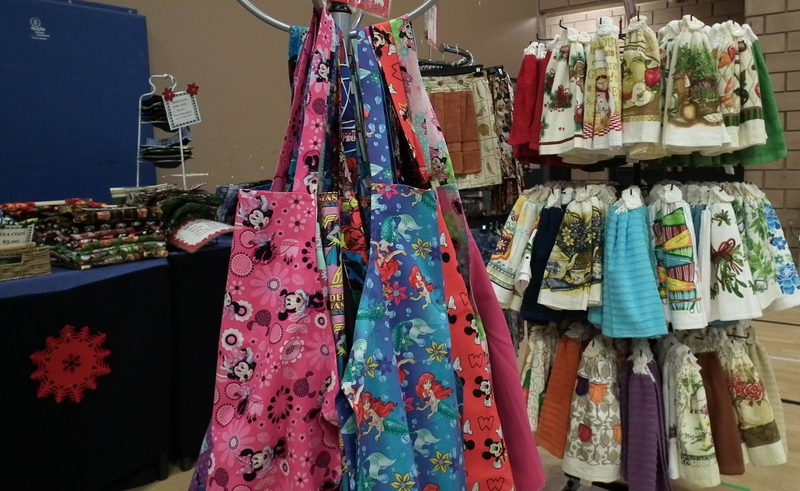 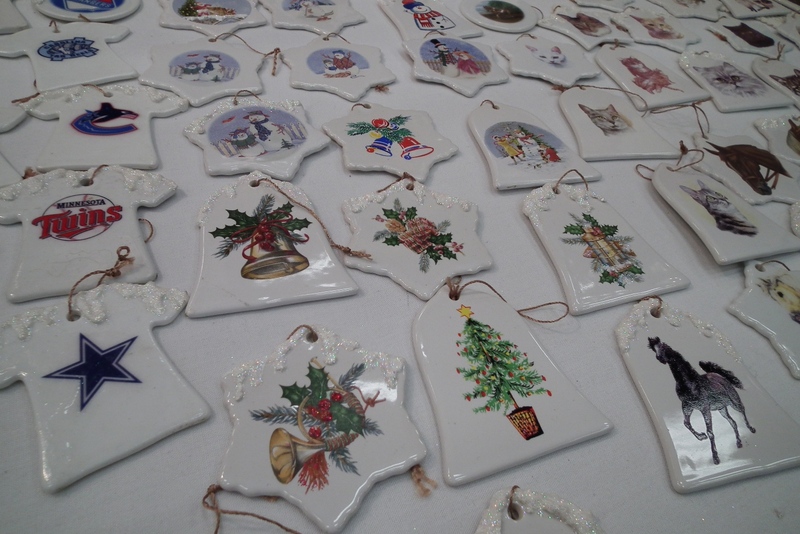 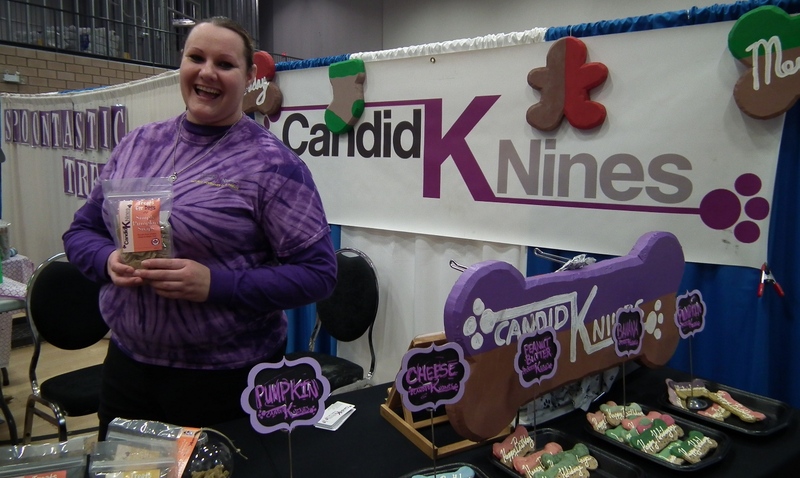 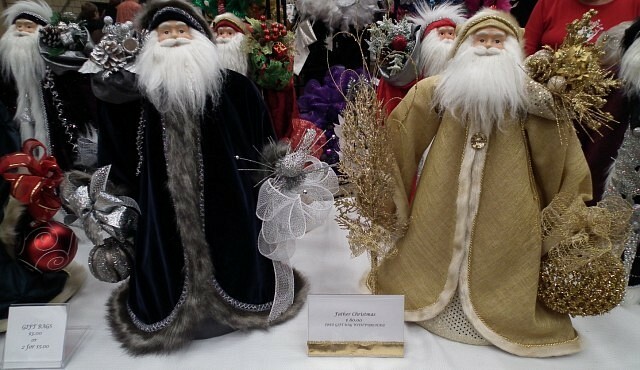 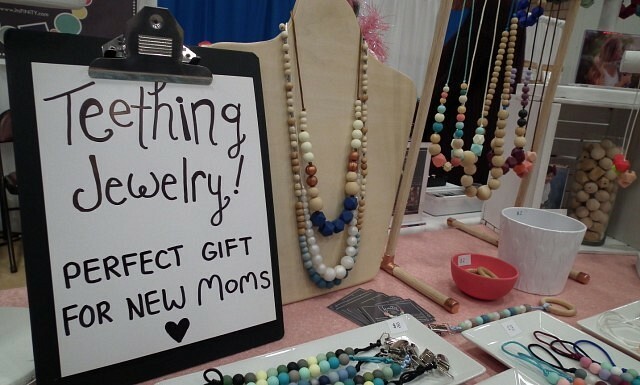 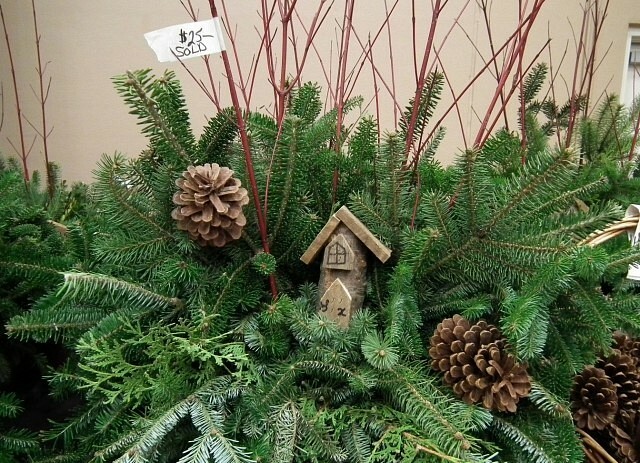 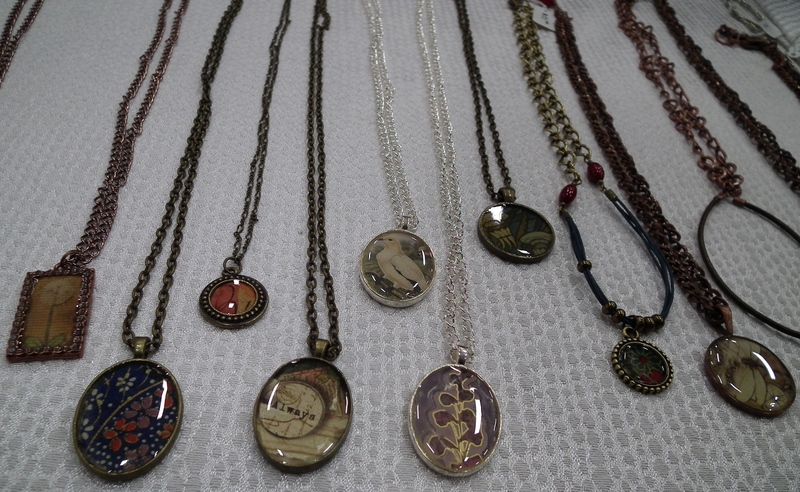 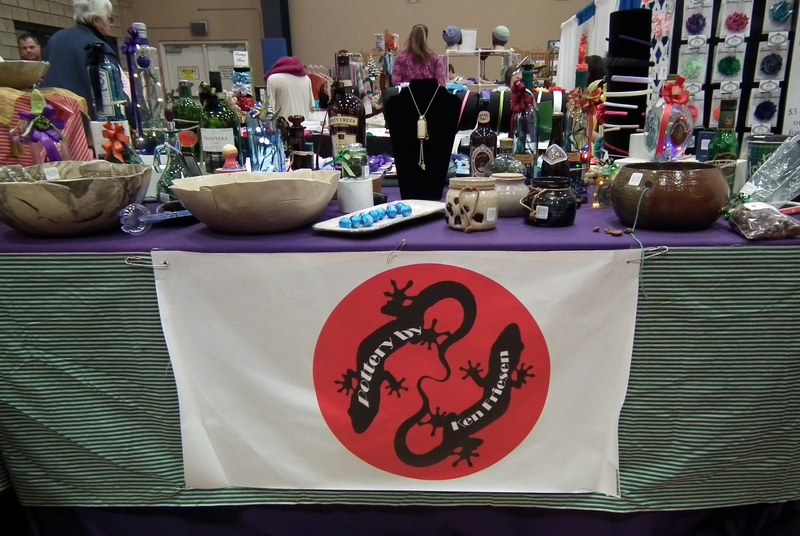 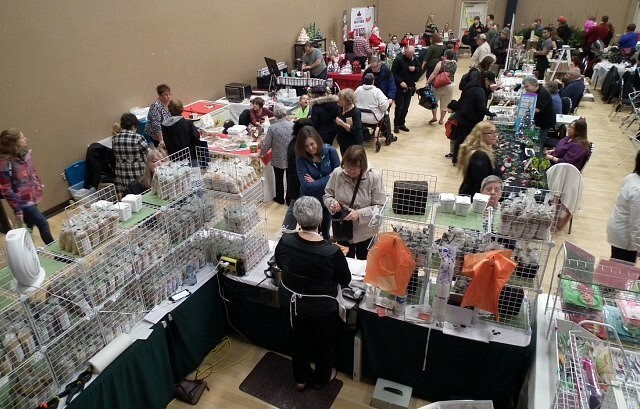 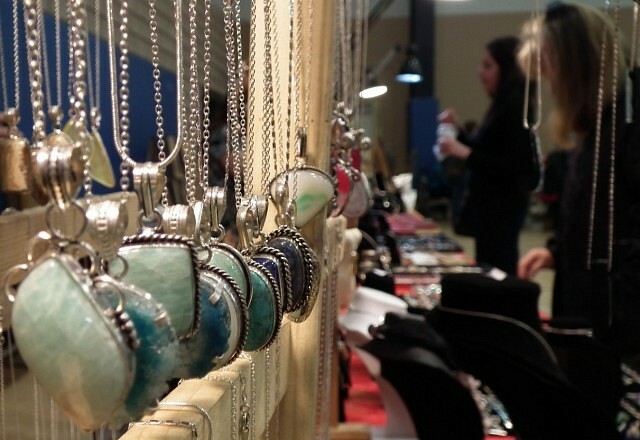 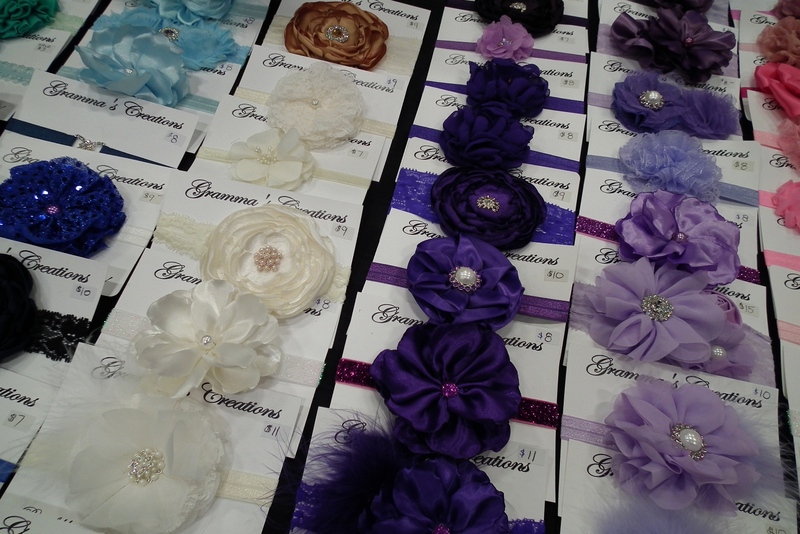 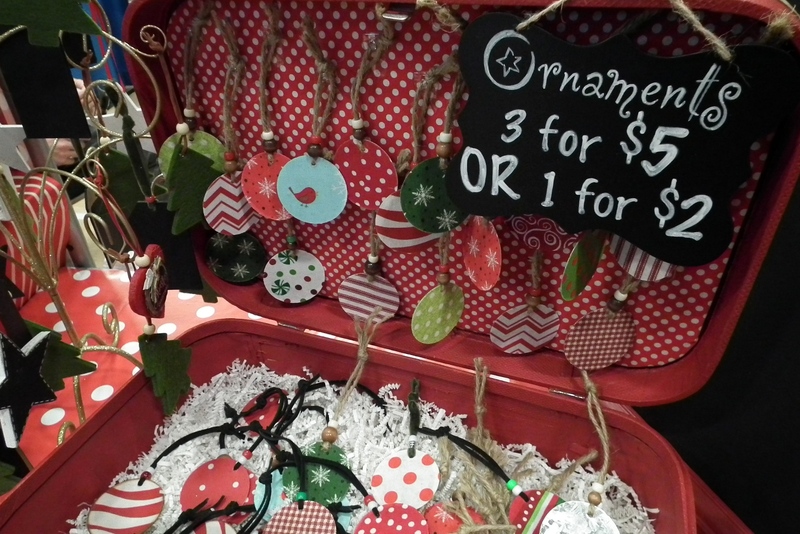 C.C.’s Events 4th Annual Handmade Christmas Extravaganza took place this past weekend at the WFCU Centre. 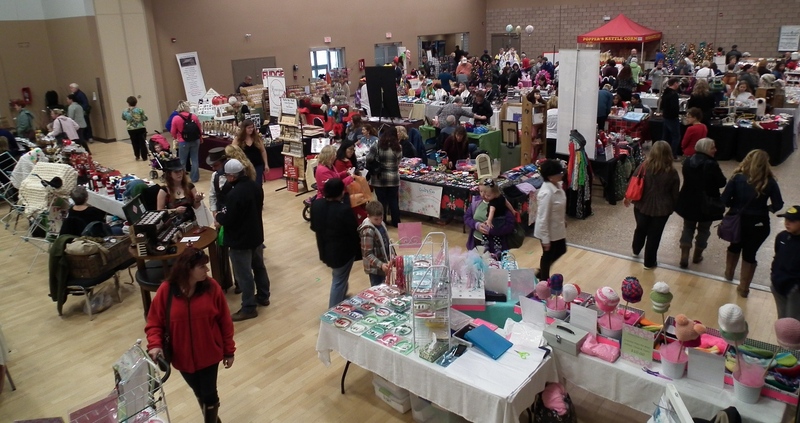 The event is the largest handmade craft show in Windsor, spanning two rooms at the WFCU Centre and featuring over 100 local vendors, kids’ activities, face painting, photos with Santa, and raffle prizes. Shoppers found creative gift ideas for Christmas, including great stocking stuffers. 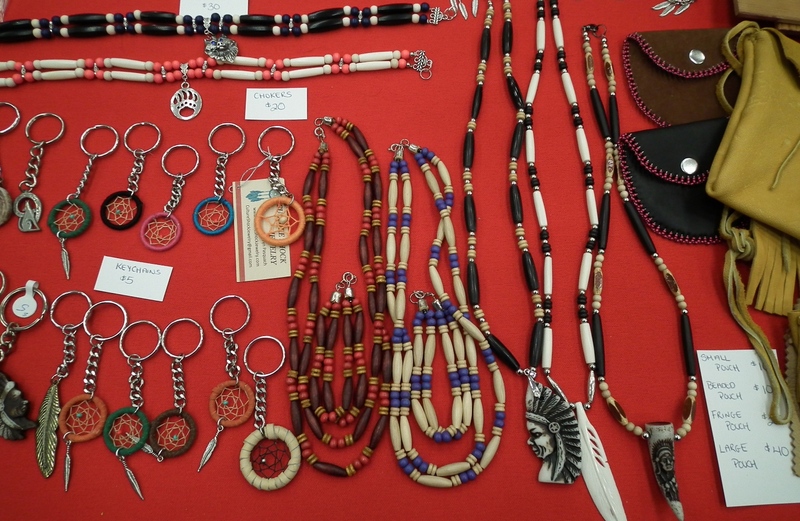 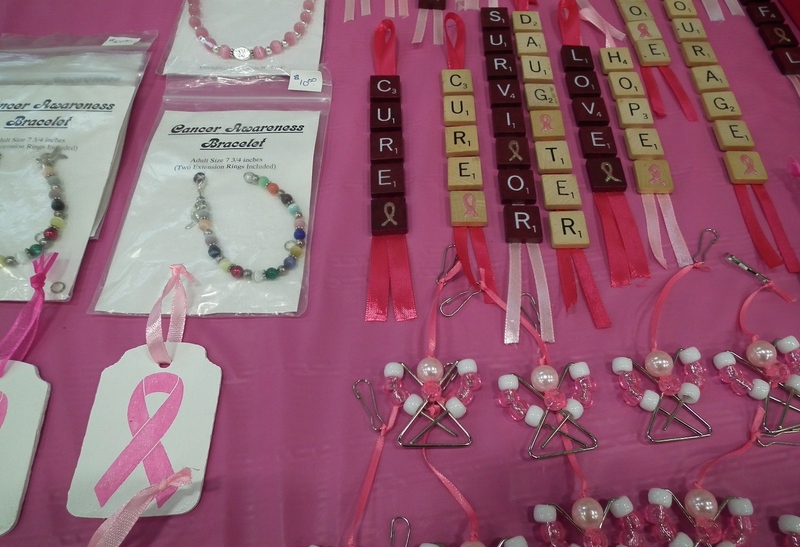 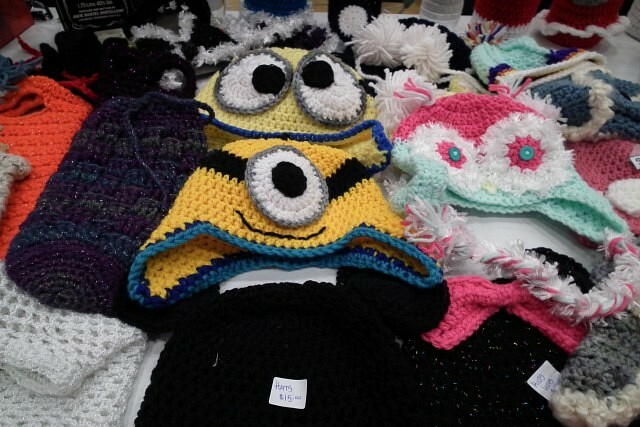 Some of the handmade items include knit accessories, jewellery, Christmas wreaths and decorations, bath and beauty products, gourmet food items, and more.